This First Father’s Day Gift Ideas for New Dads post contains affiliate links. We only share products we love. My baby brother is a brand new dad this year. As you may know, my beautiful niece was born on Christmas day. I shared pictures of her royal cuteness in our Mom to Mom Diapers post. So this year, we’re looking for some great first Father’s Day gifts for new dads in honor of him and all the other brand new dads out there. For these gift ideas, we went with something for everyone in every budget. You’ll find simple as well as extravagant! Take a look! 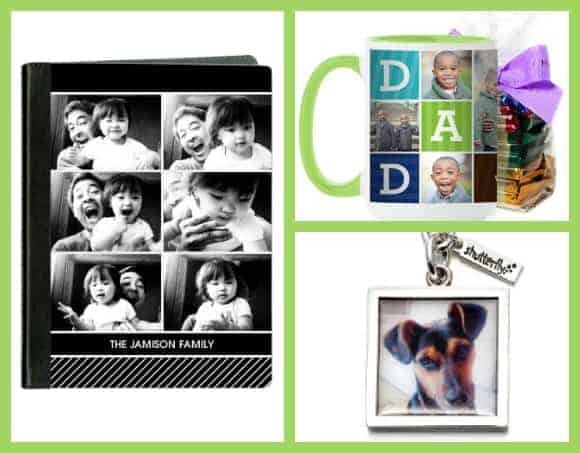 Photo gifts make great first Father’s Day gift ideas. There are so many different types out there that you can easily find something Dad uses to put a photo on. If he drinks coffee, go with a personalized photo mug. Is he always connected to his iPad? How about a customized iPad case? Just about every dad uses keys, so if you’re really struggling for ideas, you could always go with a personalized key chain. You can even print out pictures of Dad’s newest arrival and put them into a nice photo album. Just like being a new mom, being a new dad is a lot of work! My brother and sister-in-law are both very social people. They were used to just hopping over to this restaurant, that friend’s party and so on whenever the whim struck. When Abbie came along, they really didn’t have that opportunity as often, until my mom went down for a week to visit. Giving Dad a night out- either with Mom or just with the guys- is a great first Father’s Day gift idea. If you’re looking for help finding a great event and good deal, I suggest checking out Viator. 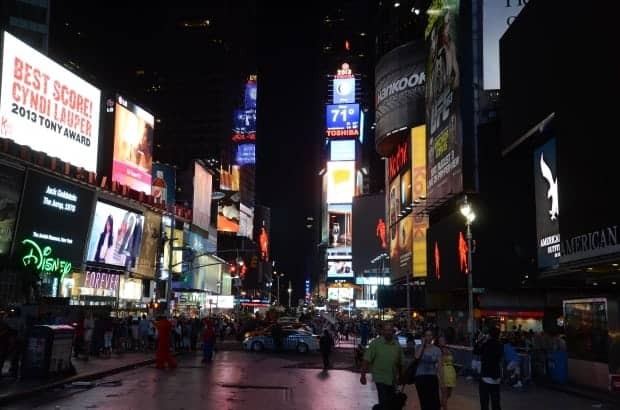 You just put in your area and then you can browse all the cool events and outings. If Dad is still using a point-and-shoot, consider giving him a really good camera to help him capture all those memories he’ll be making with his new bundle of joy. I have a Canon Rebel and absolutely love it. While I’m still learning all the functions, it’s easy enough to start taking gorgeous pictures right out of the box on auto. 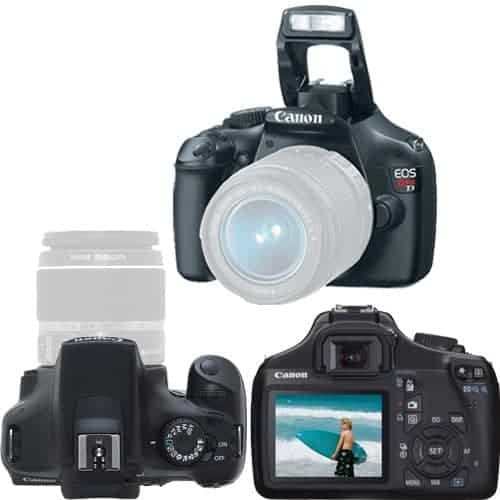 You can get just the camera or a whole kit with extra lenses, a case and more. It really depends on your budget. Babies don’t come with manuals, but there are still a lot of funny parenting books out there. It seems that so many are geared towards new moms though. Give dad a funny parenting book that is written for him! 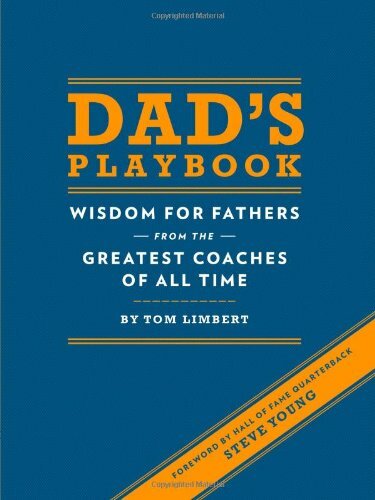 A good one is Dad’s Playbook: Wisdom for Fathers from the Greatest Coaches of All Time . Whether you opt for something funny or something a little more serious, books make great first Father’s Day gift ideas for the reader. If your new dad is still awaiting his baby’s arrival, I love the idea of a Prepacked Dad Bag Hospital and Travel Bag . You can buy one already put together, like the one above, or make your own. 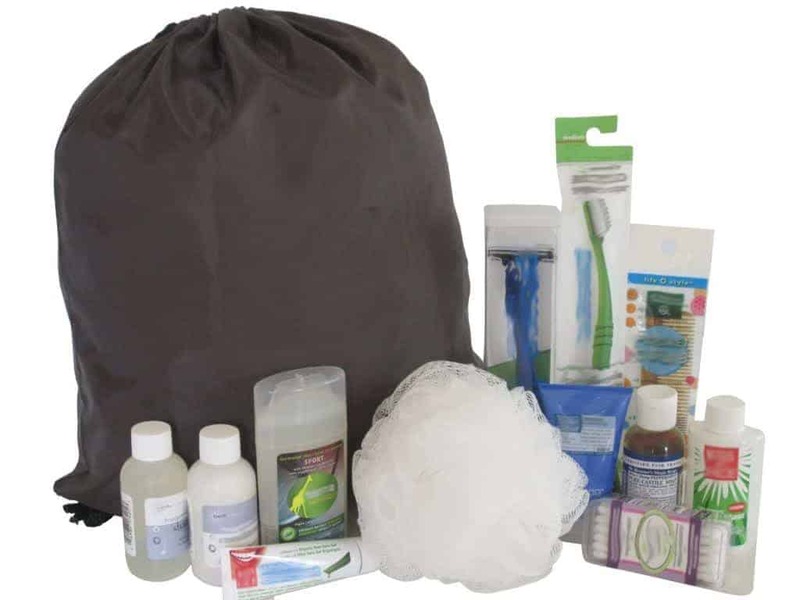 Be sure to include toiletries, shaving essentials and anything else dad might need for his stay at the hospital. You may want to put in some puzzle books, or maybe even one of the aforementioned funny parenting books. Looking for more great Father’s Day gifts? 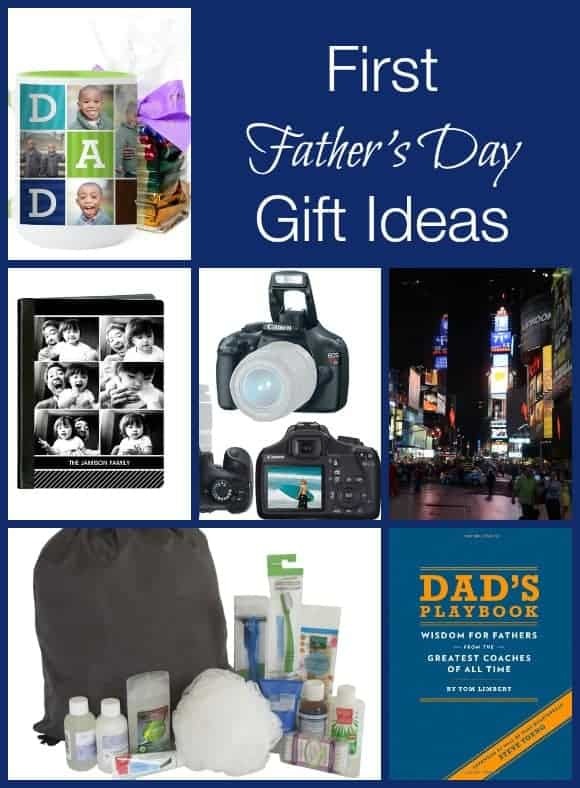 Check out our Unique Father’s Day gift ideas under $25! as well this Father’s day gift suggestion. Thanks for the ideas! I love the mix of cute and practical! I love the key chain! So cute and shutterfly makes such quality products. My hubby could have definitely used that camera for his 1st Father’s Day. There are so many memorable moments in that first year and he also likes cool electronic devices. My husband is into anything techy and personalized.